Listed with ReMax, the "absolutely breathtaking" home boasts seven bedrooms, eight bathrooms and a professionally designed "memorabilia room." An Edmonton luxury home belonging to former Oiler Ryan Smyth and his wife Stacey Smyth is listed for sale. 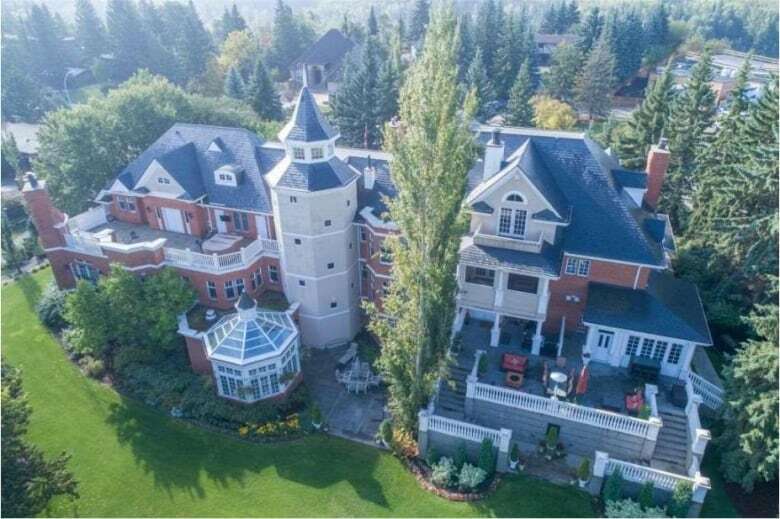 The 8,300-square-foot mansion on Woodward Place in the community of Oleskiw overlooks the North Saskatchewan River and Wolf Willow Ravine. Listed with ReMax at $7.75 million, the "absolutely breathtaking" home boasts seven bedrooms, eight bathrooms and a professionally designed "memorabilia room." Listing photos show an unfurnished house, suggesting Smyth and his family have already moved out. There are reports the native of Banff, Alta., has moved to the Nashville area in Tennessee. In a tweet last September, Edmonton Journal sports reporter Jim Matheson wrote: "Heard Ryan Smyth is moving with his family to Nashville. I don't think there's a hockey job there but he's bought a house there." A blurb in the Nashville Post, also dated from September, said Ryan and Stacey Smyth had bought a new home outside Nashville, in the city of Franklin. 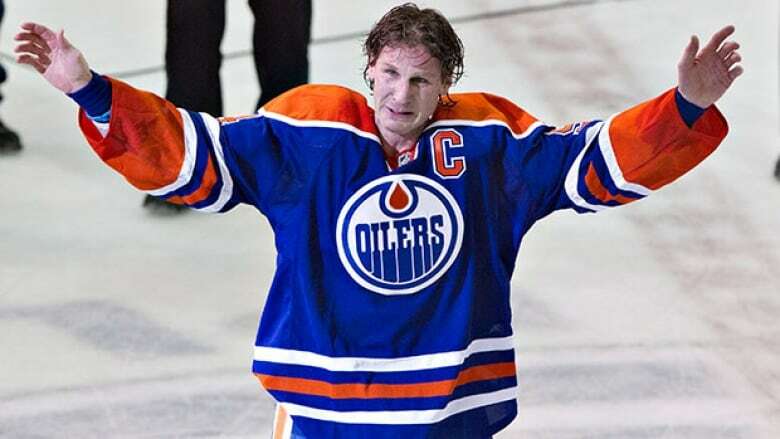 "Ryan Smyth, the man they call 'Captain Canada,' never played a minute for the Nashville Predators in his 19 years in the NHL," the online news site said. "But apparently all those trips to town with the Edmonton Oilers, New York Islanders, Colorado Avalanche and Los Angeles Kings impressed him enough that he was willing to lay down $3.225 million for this eight-acre estate in Hidden River." The listing for the Edmonton home provides a peek into the lifestyle of the former left winger who played 15 seasons with the Oilers. 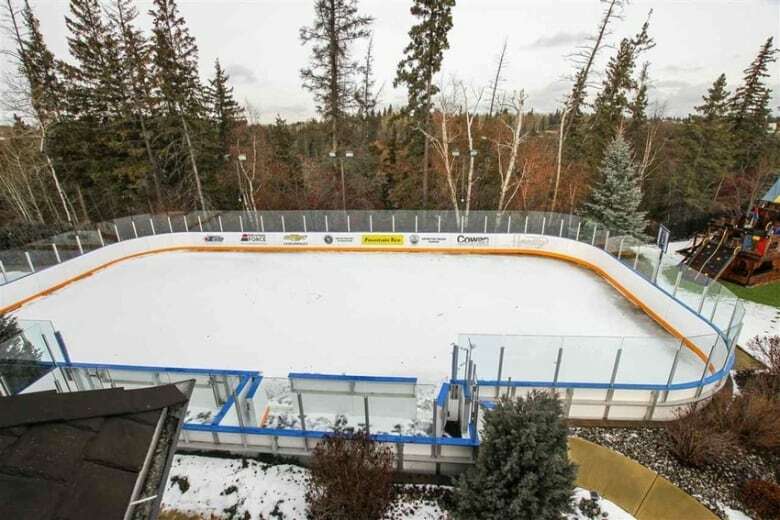 The most telling sign that it belonged to a hockey player is the massive backyard rink. It includes a full set of boards with glass to stop stray pucks hitting the neighbours. A gated driveway leads to a large garage with space for five vehicles. 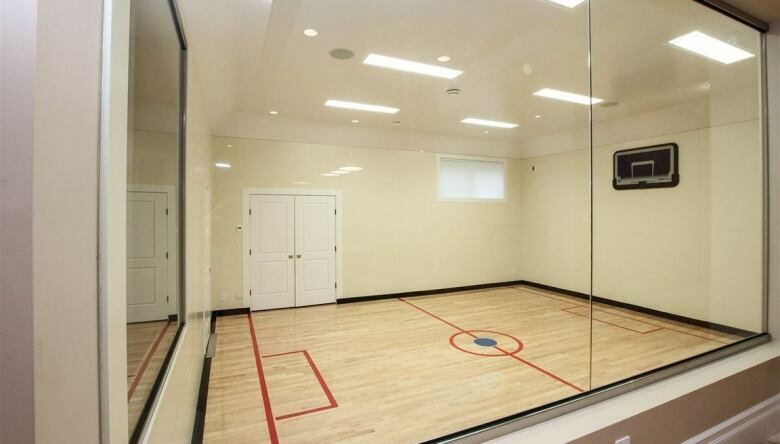 Inside the home there appears to be a replica hockey dressing room and at least two gyms, including one with woodgrain flooring for court sports. 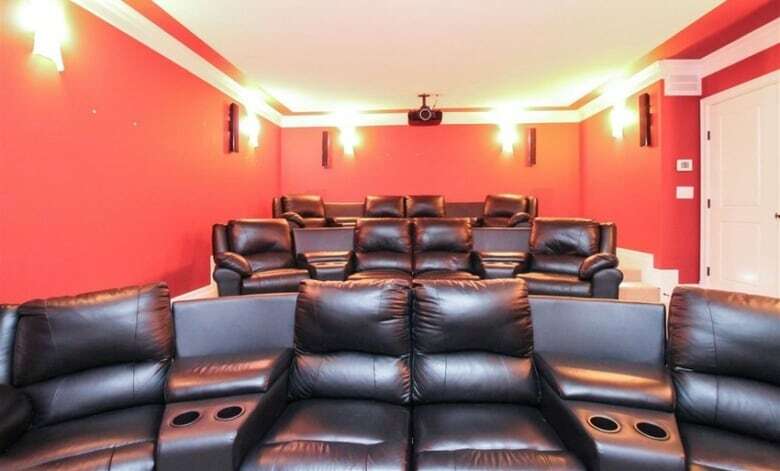 Other accoutrements are fitting for a dream home: a bar, pool table and an entertainment room with theatre seating. The Spruce Grove Saints of the Alberta Junior Hockey League confirmed Friday that Smyth is still one of the team's owners. A spokesperson wouldn't comment on whether Smyth has moved to Nashville. 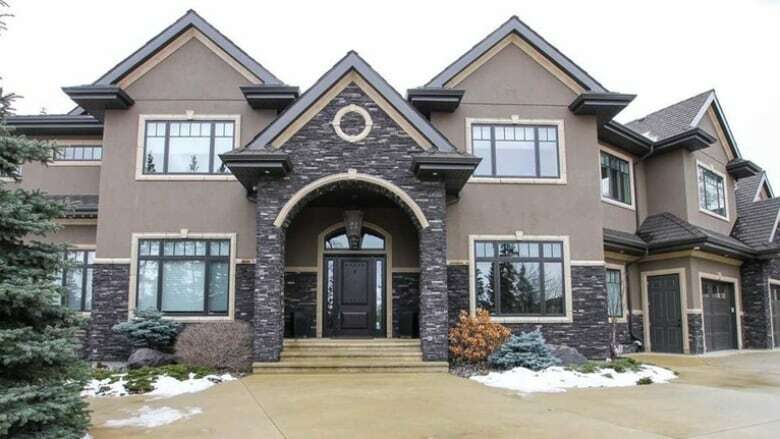 Also of note, another Edmonton mansion with a connection to the Oilers is on the market. The Westbrook Drive home belonging to businessman Bruce Saville, one of the team's former owners, is listed for $8.5 million.